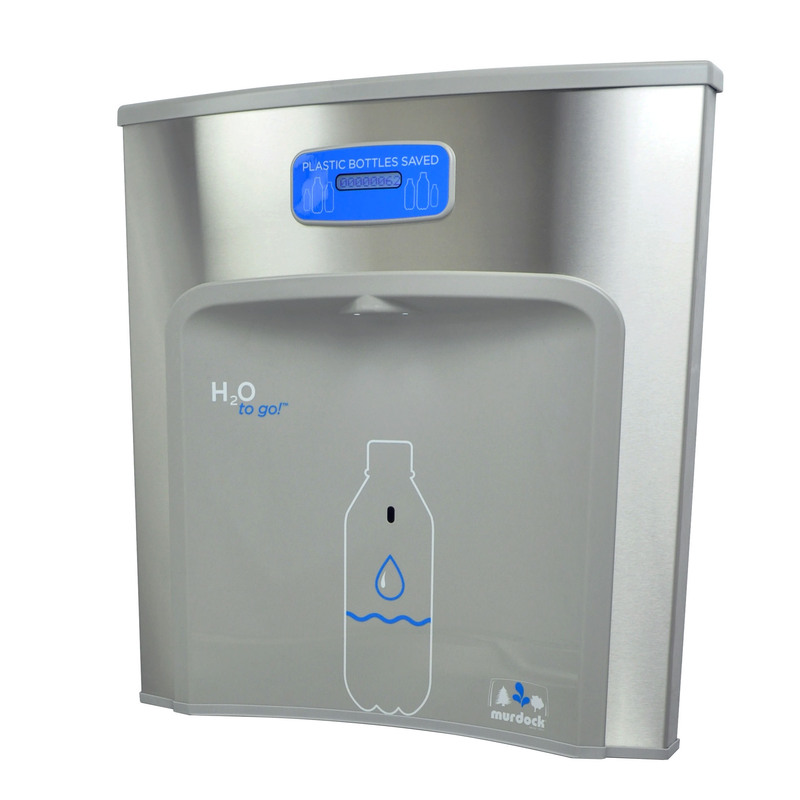 The H2O to go!® water cooler mounting sensor activated bottle filler is available for retrofit applications. Electrical is required for the sensor. 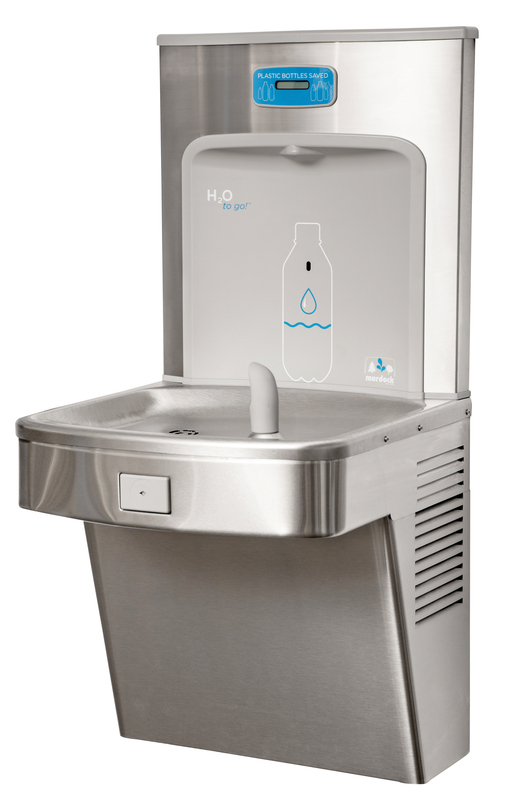 The retrofit kit also includes a new rear sloped basin/deck design to replace existing Murdock (Acorn) A171, A172, A111, A112 Series Barrier-Free Water Cooler. 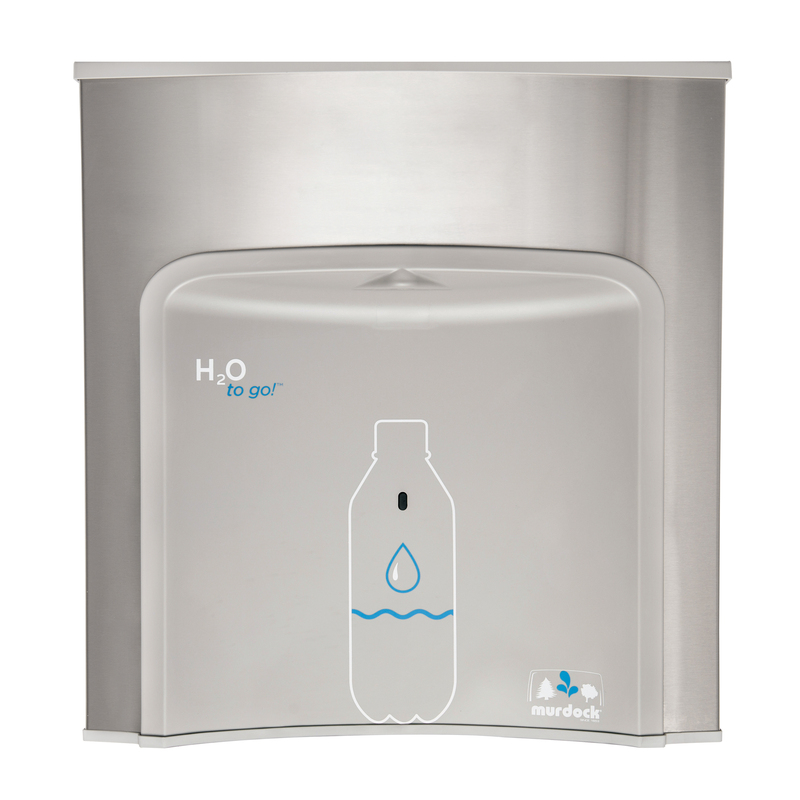 The new deck will contour the thin, sleek, architectural profile of the H2O to go!® bottle filler. 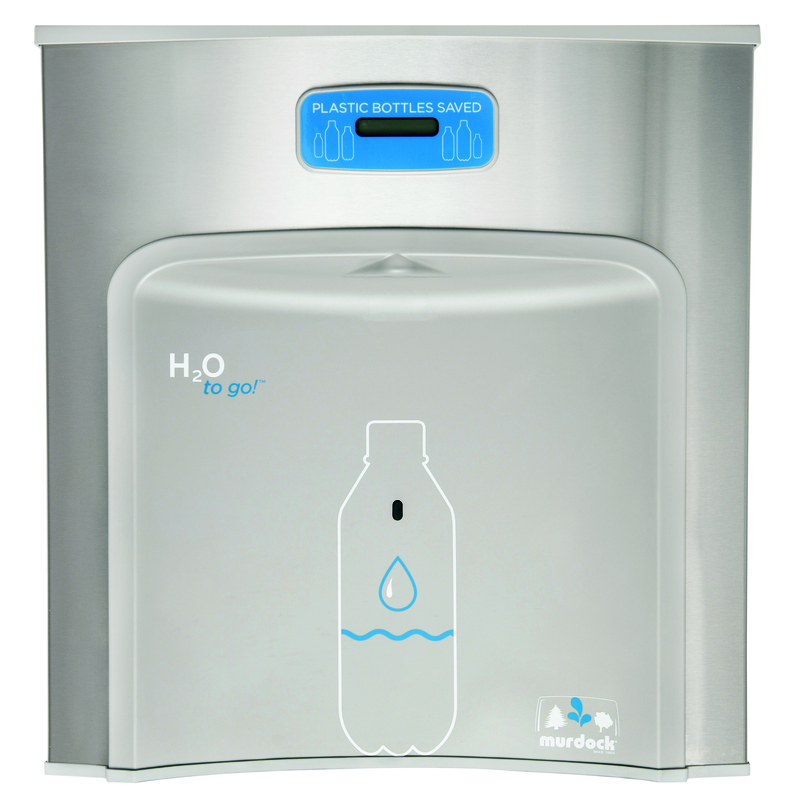 The BF12 Bottle Filler may be used with competitors water coolers. Please contact Murdock Customer Service for details.